Sean Mill has resigned from the Planning Commission, effective today. Mill says he is going to focus his energies on building the New Santa Ana blog and on helping Santa Ana Mayor Miguel Pulido to launch the new “Bank on Santa Ana” program, which will help the under-served residents in town to open bank accounts. Many of these residents have never had a bank account available to them. Mill also plans to assist Al Amezcua with his development committee, which meets again on Sep. 16, at the Public Law Center of Santa Ana. Mill served on the Planning Commission since January of 2007. He has lived in the city his entire life. 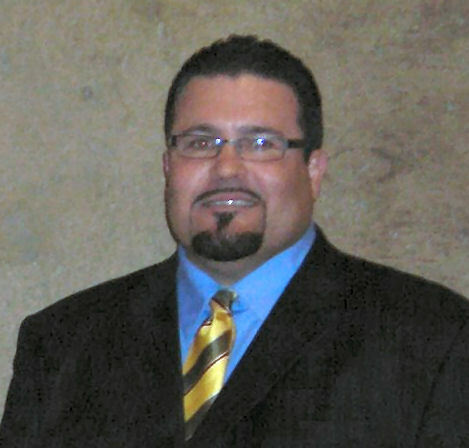 Mill previously served on the Santa Ana Parks and Recreation Commission, which he chaired. He also served on the Uniform Code of Appeals Board. Mill has a political science degree from UCI. He works in the title industry. Mill lives in the West Grove Valley Neighborhood Association.